What exactly is Attention Deficit Hyperactivity Disorder and how can we help the children who struggle with ADHD? 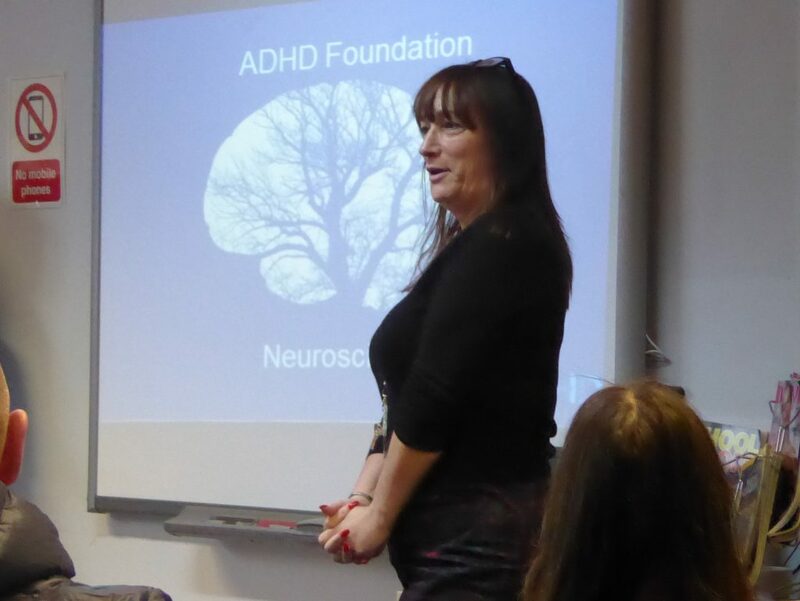 Thanks to course facilitator Chrissi Jones from the ADHD Foundation, pictured here opening the workshop, for providing helpful advice throughout the day. Next Post Ciara’s our Regional Champion Chef!